ALPI Air & Sea Denmark opens a new branch office in Kolding – in the South East region of Jutland. The office will be staffed with well-experienced colleagues who have worked in the air and sea industry for more than 20 years. 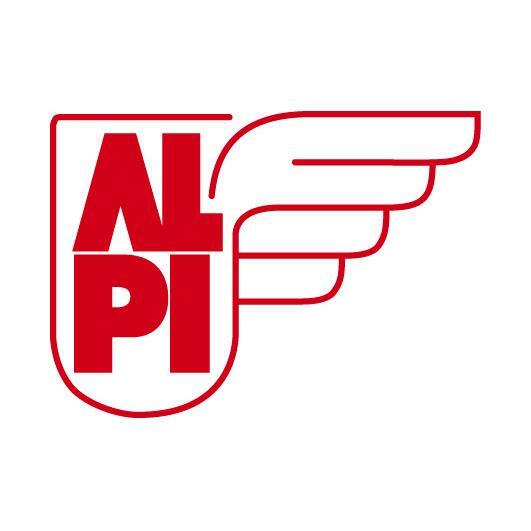 The main target is import from the Far East – an area where we have great possibilities to offer the customers the whole ALPI pallet of products – air, sea, trucking, and logistics.